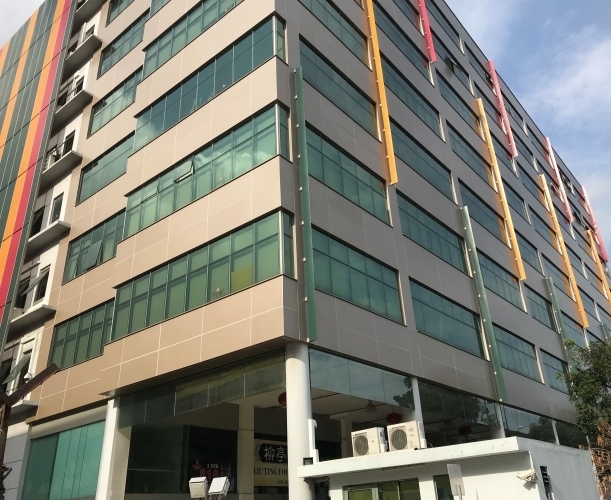 158 Kallang Way is a B1-light industrial building. Office, Self-Storage & Warehouse space for rent. Contact Us Now with your space requirements to check availability and schedule a viewing. 158 Kallang Way is a B1-light industrial building. Corporate image, facilities include air-con cafe, restaurant and food court, 24 hours security, ample carparking lots, various nice meeting rooms and event halls ranging from 400 to 6,300 sf. 2 mins from PIE, CTE & KPE. Area from 77 to 11,000 sf space for rent.